If you don’t know yet why you have to measure your progress to boost your confidence, I got 12 reasons for you. Check them out! By the time I’m publishing this blog post, most of us we’ll be doing our yearly review. If it isn’t in your planning yet, I highly recommend that you do include it. Should you read it later, make sure you add a quarterly assessment to your calendar. 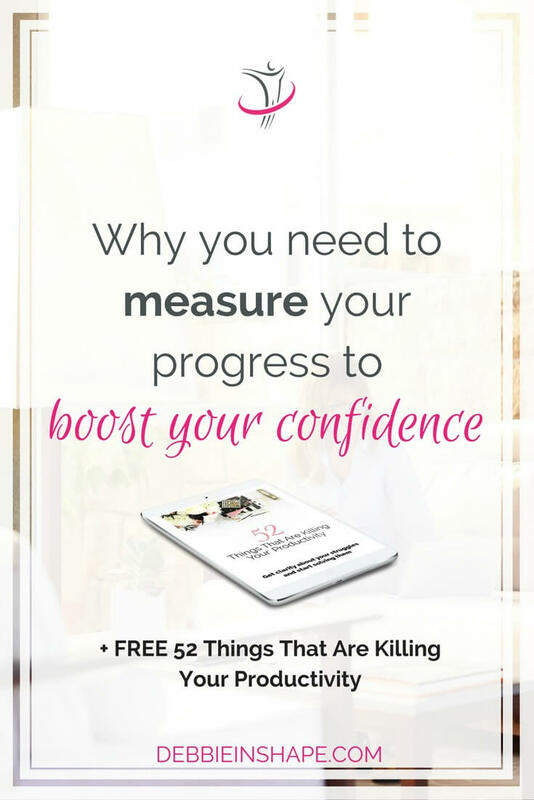 You need to develop the habit of measuring your progress to boost your confidence. Do you know how close/far you are from your goals? I don’t mean in terms of date (tomorrow, next week, etc). Do you know how many milestones you have already reached? Because then you see the results of your hard work. And believe me when I say: many times you’re in a much better place than you think you are. We tend to compare ourselves to others instead of focusing on how far we’ve come. Don’t let your perception of where you hurt your excitement about what’s coming next. 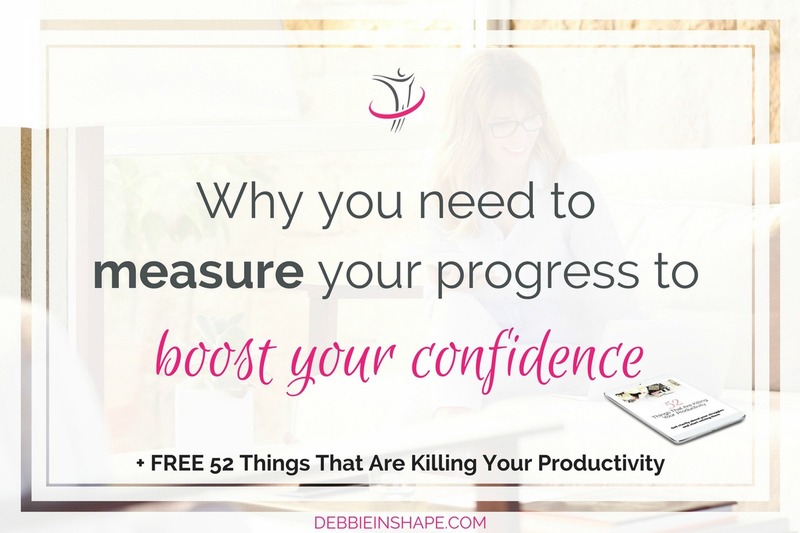 Want more reasons why you need to measure your progress to boost your confidence? I GOT 12 FOR YOU! If everything works like a clock, you can rest assured you’re on a good path. It’s easier to set priorities when you know exactly where you are on your Journey. Are you a victim of procrastination? Regular measurement are great to help you focus on what matters and get work done. Whether you’re a member of a community or you’re on your own, you can hold yourself accountable by reviewing your growth on a regular basis. Did you over- or underestimate the amount of work and time you needed to achieve your Goal? A simple measurement can help you detect that. Drop the assumptions and interpretations. Evaluate your development with concrete data. Life happens, but it doesn’t mean it has to block your growth. In fact, good planning includes cushions. So you don’t need to give up on your Dreams just because you didn’t meet a due date. Could you use your systems better? Are you wasting time? Do you need to scale things? Flexibility boosts productivity and, as a consequence, your self-esteem. When you measure your progress you may discover some delay. You might be wasting time with something that isn’t your specialty. If that’s the case, don’t hesitate to delegate it. 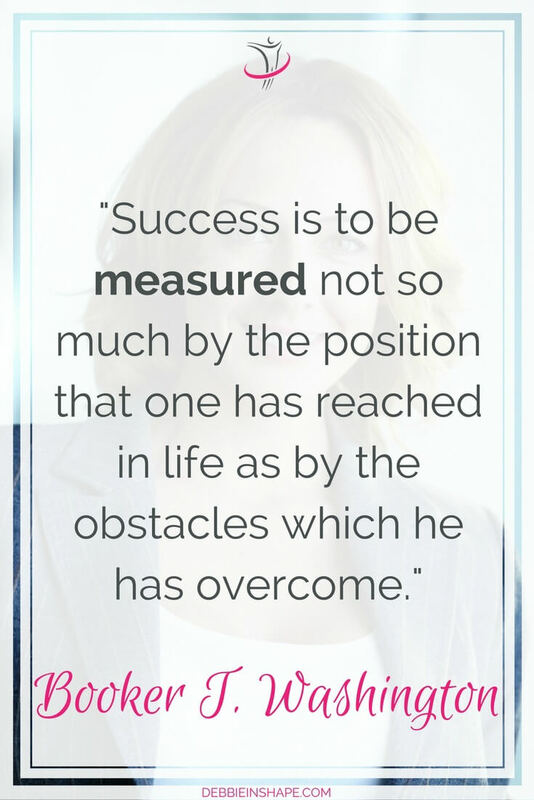 Whatever is the result of your measurement, positive or negative, there’s no reason to stress out because of it. It showed you what you need to do so… Just do it! Clarity is great to positively rewire your mindset. And when your emotions are in check, you can accomplish ANYTHING you want. There’s always an excellent reason to celebrate. 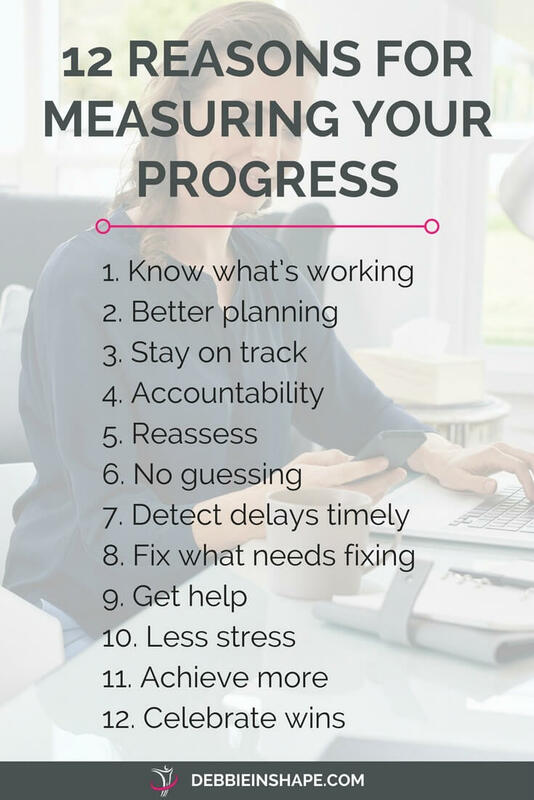 When you measure your progress, you know exactly what it is. No matter how big or small. My favorite tools to follow up my improvement are Evernote and Trello. For 2018, I’ll also use an Erin Condren Deluxe Monthly Planner for business and a Filofax Saffiano for personal milestones. I love the combination of digital and paper and I’m not the only one. Seeing how much we accomplished is the perfect confidence boost on those days we need extra motivation. We are always moving forward, but a reminder from time to time works wonders. If you’re looking for ideas on how to get your measurement going, join our challenge. It’ll be great for accountability and support as well.